Green tea has recently become more widespread in the West, where black tea has been the traditionally consumed tea. Green tea has become the raw material for extracts used in various beverages, health foods, dietary supplements, and cosmetic items. 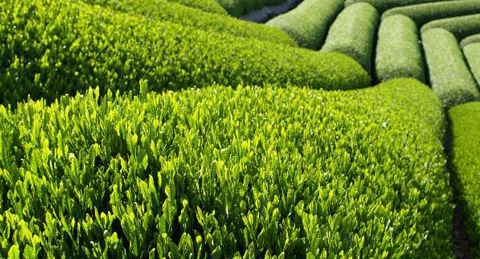 Many varieties of green tea have been created in the countries where it is grown. These varieties can differ substantially due to variable growing conditions, horticulture, production processing, and harvesting time.